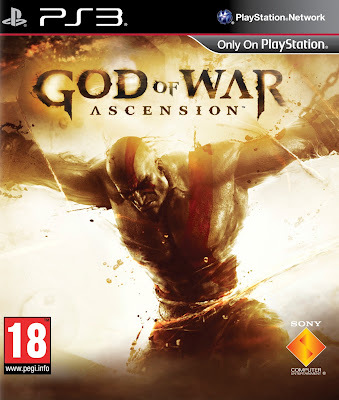 Vengeance is born in the fires of betrayal in this prequel to the best- selling God of War franchise. 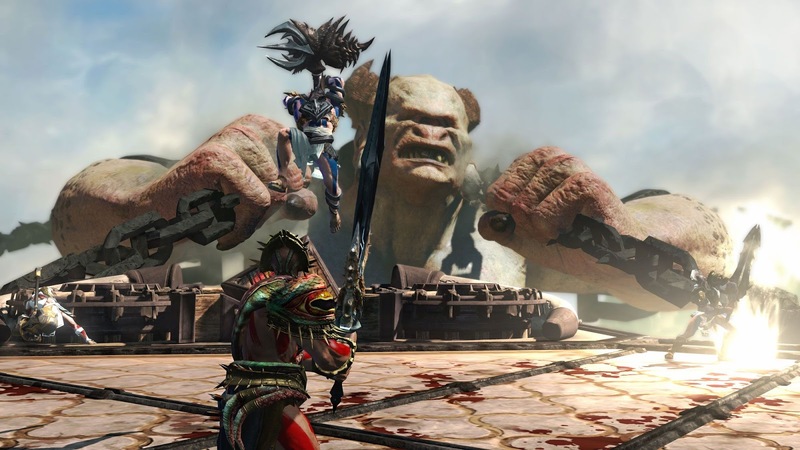 Six months have passed since Kratos stood over the bodies of his wife and child, his hands stained with their blood – tricked by Ares into murdering the only people he ever loved. Swearing to avenge them, Kratos broke the blood oath that bound him to Ares, but oaths to Olympus are not so easily broken… Sentenced to an eternity chained within a prison for the living damned, Kratos battles insanity at the hands of the Furies. He will be tested as he seeks freedom, redemption for his sins, and the clarity to avenge his family. Game has a bigfile – play from internal hdd only, enjoy! We unleashed a little surprise in this title. Check it out !